In today’s heightened threat environment, it is critical to protect your venue from the range of potential security-related events – from active shooters to disorderly fan conduct. Drawn from the ranks of specialized law enforcement units, MSA’s Uniformed Armed Operatives have unique technical abilities and experience. 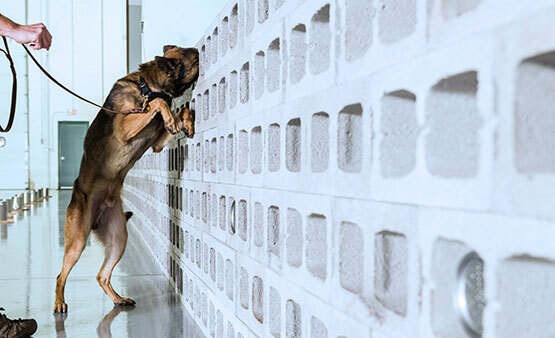 Operatives are trained to respond to a multitude of scenarios in the evolving threat spectrum, de-escalating confrontation and maintaining order. They bridge the gap between the initiation of an incident and law enforcement response. 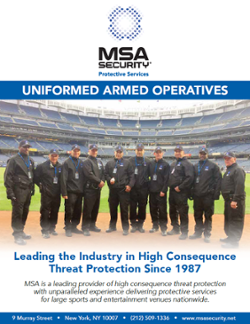 MSA’s Uniformed Armed Operatives are high-end security professionals drawn from the ranks of specialized law enforcement organizations. 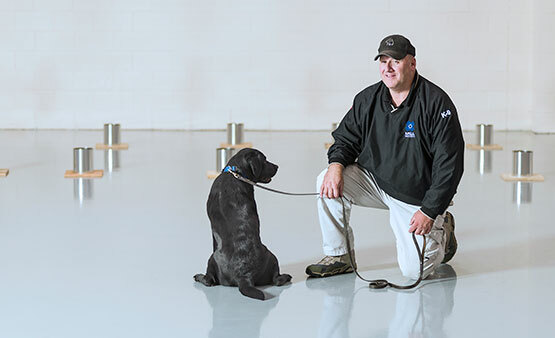 They continually train to maintain optimal skills and preparedness. Maecenas vitae sem non nulla sagittis eleifend a vel nunc. Donec suscipit est non magna sodales malesuada. Nunc a tincidunt augue, vulputate feugiat nulla. Nulla magna arcu, pretium eu efficitur eget, auctor id turpis. Cras elit neque, imperdiet eu dignissim ut, dictum a tortor. Ut vitae malesuada eros, eu rutrum velit. Vestibulum et ex id lorem faucibus blandit nec quis nunc. Suspendisse consequat ornare neque, eget porttitor erat pretium a. All MSA Uniformed Armed Operatives are active or retired police officers and licensed to carry a 9 millimeter or 40 caliber firearm in accordance with state and local regulations. MSA employs a licensing coordinator who continually monitors the status of employee permits and ensures appropriate training, testing and recertification is conducted.